Sumatra Ankola is a premium gourmet coffee grown in Sumatra near the port of Padang at elevations from 2,500 feet to 5,000 feet above sea level. Ankola is a market name. Though Ankola is dry processed, the method includes washing the dried husk of the coffee cherry (fruit) in hot water which provides a more uniform appearance of the coffee beans than the typical dry processed coffee, and likely contributes to the coffee’s fine flavor. Like other Sumatran coffees, it typically has a low, mellow acidity. 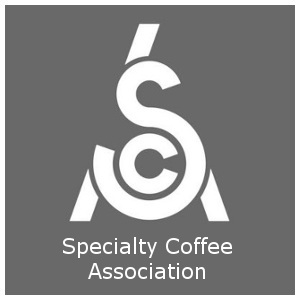 For tips on brewing the perfect cup of Sumatra Ankola coffee see the Espresso Coffee Guide’s section on Coffee Brewing. 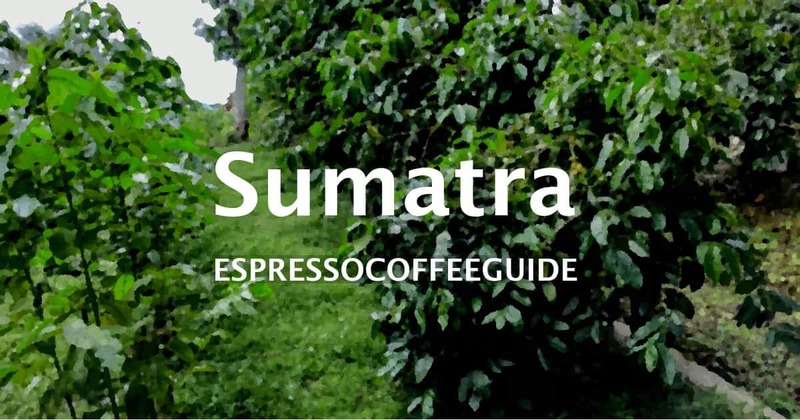 For easy to follow instructions on how to make great Sumatra Ankola espresso drinks see Espresso Drink Recipes and the How to make Lattes and Cappuccinos. Also provided are tips on Pulling A Perfect Espresso Shot. For the fascinating history of espresso and coffee see our comprehensive World’s Best History of Coffee, and for a complete list of coffee terminology with detailed definitions of thousands of terms see the Espresso Coffee Guide’s Coffee and Espresso Glossary. Sounds like a lot? It's actually 8.1% of the coffee grown worldwide.